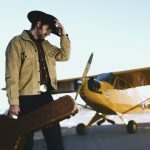 Tim Hus has spent the last fifteen years performing his unique brand of Canadian historical and geographical songs from coast to coast in Canada, USA, and Internationally. 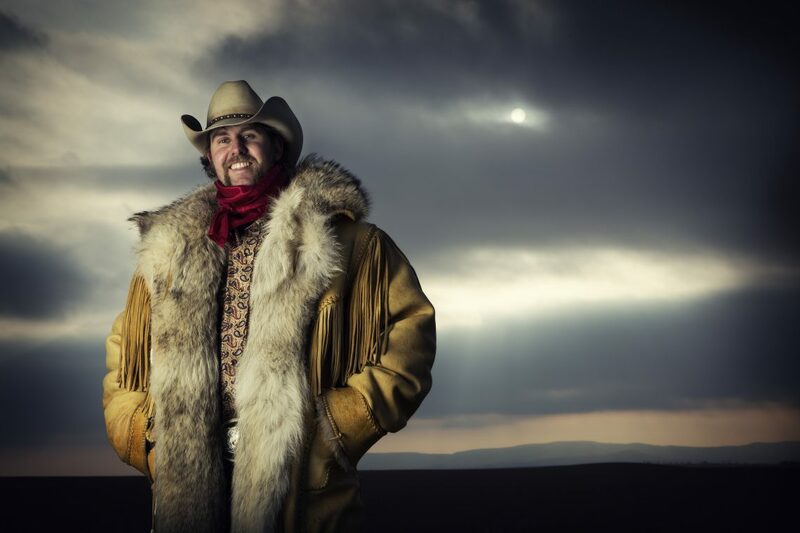 Hus spent two years touring with Canadian icon Stompin’ Tom Connors on his final Newfoundland to Vancouver cross-country trek where Tim was heralded as “The best opening act Tom has had in his 50 year career”. Last summer Hus performed for 10 nights on the country’s largest stage: The Grandstand Show at the world famous Calgary Stampede for twenty-five thousand people per night. 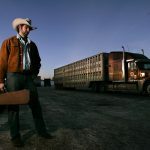 Tim’s latest release Western Star is his highly anticipated sixth CD (his third for Stony Plain Records) joining Corb Lund and the legendary Ian Tyson on the label. The album reached #1 on the Roots Music Report chart and #3 on itunes Canada in sales. Hus comes at his audience like a runaway rig, while firing off image-laden lyrics with the intensity of a western gunslinger. Hus was nominated for “Folk/Roots” artist of the year at the Canadian Music Awards and “Songwriter of the Year” at the Folk Music Awards. Tim’s distinctive song-writing and spirited performances stand as a cornerstone of authentic Canadiana.